It's now official that Microsoft will be buying Nokia for £3.2 billion and this collaboration seems possible because of the attention that the Nokia + Microsoft combination has drawn by their breathtaking Lumia Windows Phone. Hopefully, the Nokia and Microsoft collaboration will bring a strong foothold in the fight against Google and Apple in the Smartphones Marketplace. But what exactly brought Nokia to the limelight that could make Microsoft ever think of paying a huge sum of £3.2 billion for the Finnish company ? Nokia's star may have waned few years ago but the release of their batches of Lumia Phones brought them to the top again - so we've looked back and picked the phones both past and present which makes Nokia so popular, irresistible and also makes their phones worth buying. Sometimes around year 2000 (Y2K) while George Bush and Gore were battling for the keys to the White House. Nokia released the Nokia 3310, which till today is still known for its strength and also the Snake II game, being the most popular game of the age. This phone also allowed us to send text messages above the 160-character limit back then. 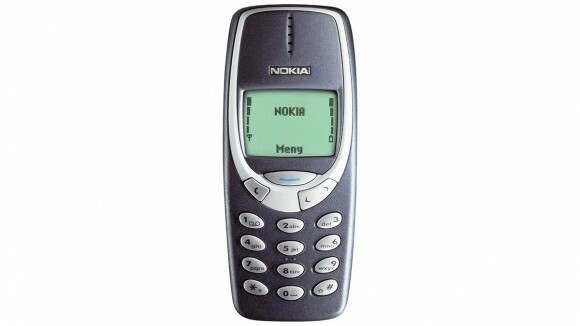 In short, Nokia 3310 is powerful, versatile, and its a pleasure to have one back then. 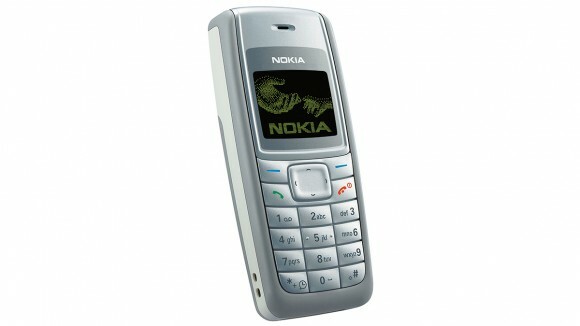 Nokia 1110 remains Nokia's best-selling phone of all time. In fact, it's the best-selling handset in history (unless you want to join all the editions of the iPhone together), so keep this in mind incase you are going for a mobile technology quiz. Like most of the Nokia Phones, Nokia 1110 was user-friendly and simple to operate, and it helped Nokia expand worldwide into developing countries that they previously haven't touched. This phone may not be so powerful but it remains one of Nokia's most important phones in terms of spreading the company's influence and getting its name recognised across the globe. Nokia N95 was the most feature-packed phone in existence before the iPhone came up, offering features like GPS, Online mapping, MP3 player, Wi-Fi, 3G support and a 5 megapixel camera that was ahead of its time (recording both images and video). Even the BlackBerry Torch 2 so many BlackBerry freaks are being too proud of today doesn't have much more. 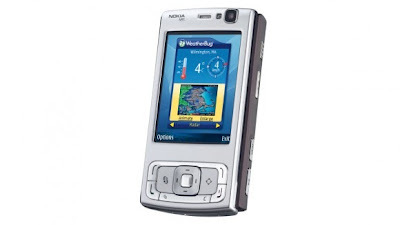 Featuring a big, bright, colourful screen and a slide-out design – Nokia N95 was everything that the first iPhone wasn't and it caused a lot of users to fly all over the globe to get this amazing phone. Nokia Lumia 920 is one of the most popular Smartphones in recent times, The Nokia Lumia 920 is so generally acceptable that it was the talk of the town when it was released not quite long ago, it attracts the heart of so many people including the top celebrities to the extent that it features in so many music videos this year, it even showed up in Jennifer Lopez ft Pitbull - Live it Up video (you can watch the video here - Live it Up). This Smartphone features a PureMotion HD+ Display, PureView Carl Zeiss lens, Wireless charging and so much more. 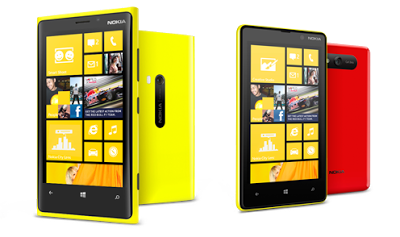 See the full review of Lumia 920 and price here. 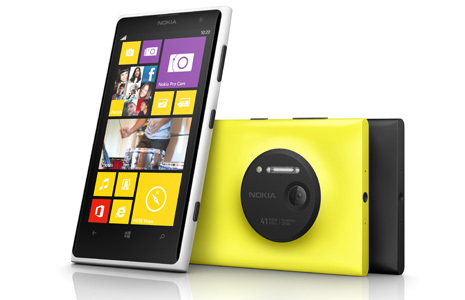 Nokia Lumia 1020 - A SmartPhone or A Camera ? Nokia Lumia 1020 made everyone of us so surprised not because of the 4 digits number in its name but because of the amazing 41 MegaPixels Camera - When Nokia launched this Smartphone earlier this year, I asked myself is this a Smartphone or a Digital Camera ? 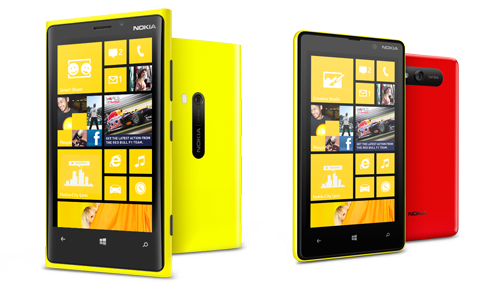 Its a big question which you can find an answer to here -> Nokia Lumia 1020 Smartphone Review. Up till now, every Nokia lovers still want to lay their hands on this amazing smartphone and this phone really shows to the world that Nokia still have a lot of surprises awaiting everyone of us, no wonder Microsoft is yearning to have Nokia with them from now on. There are still numbers of Nokia Phones that should be on this list but don't forget that this is a top 5 list and it shouldn't be more than 5, so which other Nokia phone do you think should also be on this survival-of-the-fittest list and why ? Kindly drop your comments, contributions and opinion by making use of the comment box below and don't forget to share this post with your friends.